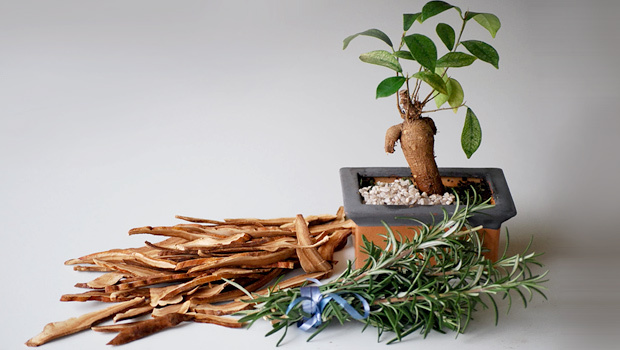 Bonnie Kreckow is a Clinical Herbalist working with clients from newborns to our esteemed elders. She is founder and formulator of an herbal product line “Simply ‘Bee’ Natural” with now over 45 products. She loves teaching and spreading the knowledge of plant medicine to others through speaking engagements at local colleges, annual events, clubs, and organizations and especially her apprenticeship program. She is the founder of the MidAmerica Herbal Symposium bringing together world renowned practitioners offering education on herbs and healing. 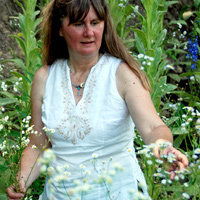 Bonnie is trained not only understanding the energies of the plant world but also in body and constitutional analysis along with creating herbal protocols which is now in thirteen years of practice. Training began at Sage Mountain in Vermont under the direction of Rosemary Gladstar in her Apprenticeship II Program followed by the clinical and advanced training programs. Lakota Herbalist Paul RedElk whom taught her Native Medicine along with Karyn Sanders, a Choctaw Native is the most rewarding part of her training. She studied with others: Matthew Wood, Organ Systems and Herbal Medicine, Holistic Diagnosis, Reading the Body, Tongue and Pulse assessment with Margi Flint, Plant Spirit Medicine and Plant Energies. Further education with Phyllis D Light Women’s Health, Lymphatic and Endocrine Systems. Topping it all off with The Medicine Wheel, Clinical Practicum, Anatomy, and of course the most enjoyable Herbal Medicine Preparation. Let’s not forget her 11 grandchildren whom taught her much along with numerous clients with various issues that helps to put all of this into perspective. Mostly Bonnie honors and thanks the plants who are the primary teachers and guide into this work of healing. Sitting amongst the plants be it in the woods, prairie, or atop a rock is the most educational. Feeling their energies, their connection to each other, to us, the animals, especially to our Earth Mother. Come listen to what the plants have to say.